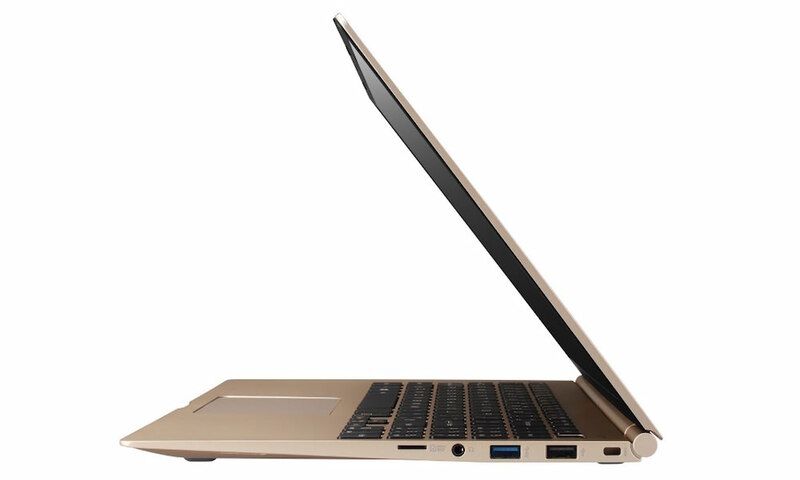 LG just released a 15-inch ultra-thin laptop to its gram series, which looks amazingly similar to Apple’s MacBook. The new LG gram 15 is among the lightest 15-inch laptops in the world — weighing in at a mere 2.2 pounds, yet providing a screen real estate of 15.6 inches without the weight. 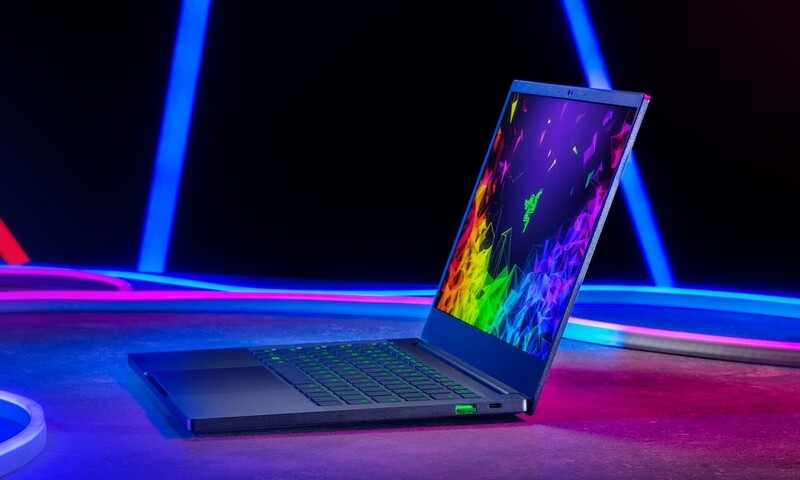 The $1100 laptop combines an ultra-slim form that measures just 0.7 inches thin with a durable design that stands up to everyday life with its innovative magnesium alloy construction. 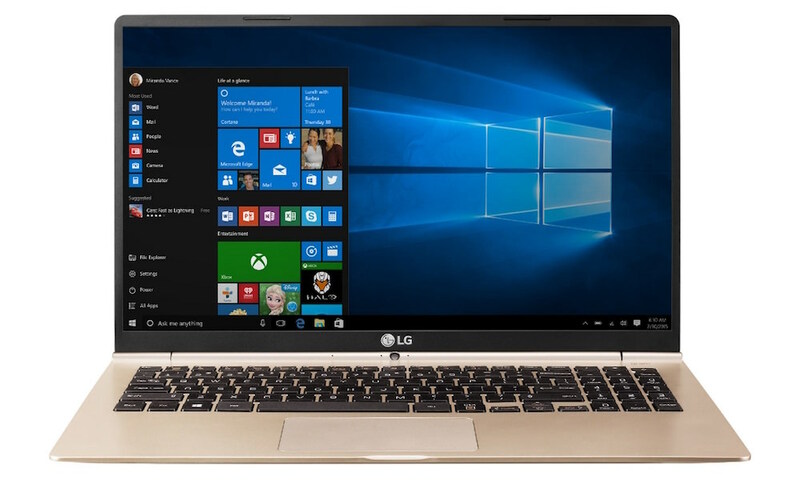 The LG gram 15 comes fully equipped with Windows 10, including Cortana and Microsoft Edge for a more personal and productive computing experience. Despite its 0.7-inch thin profile, the LG gram delivers powerful processing power with the latest sixth-generation Intel Core processor – the Intel Core i5 or i7, depending on the model. 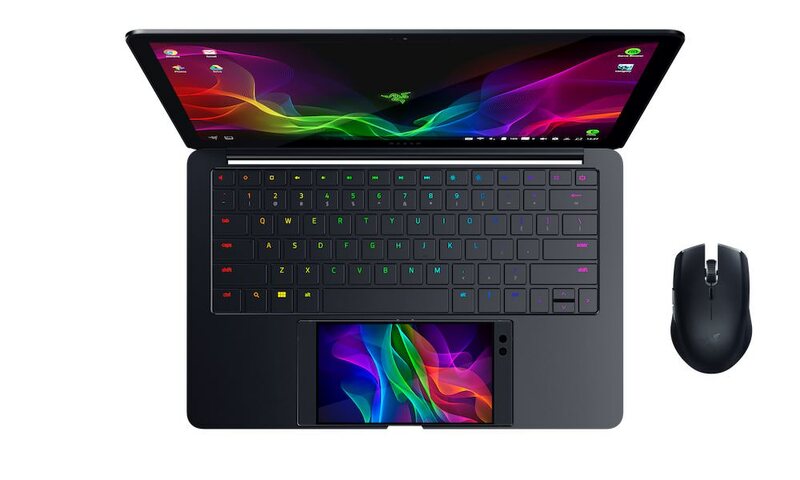 For multimedia enthusiasts, it has a solid state drive that can be configured to include as much as 512GB of storage, more than twice the amount of the previous model, and also offers up to 8GB DDR3 memory. The LG gram series provides users with the portability of a slim, lightweight laptop design without sacrificing performance, speed or access to a plethora of connectivity options. 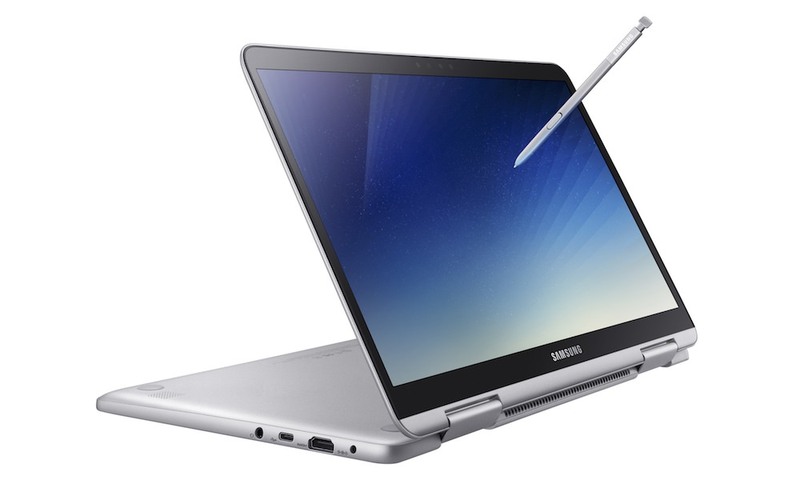 It supports the latest standards for connectivity, including Wi-Fi and Bluetooth wireless technology. New for this year, the LG gram 15 features a USB-C port, just like Apple’s MacBook, for added connectivity and power options. 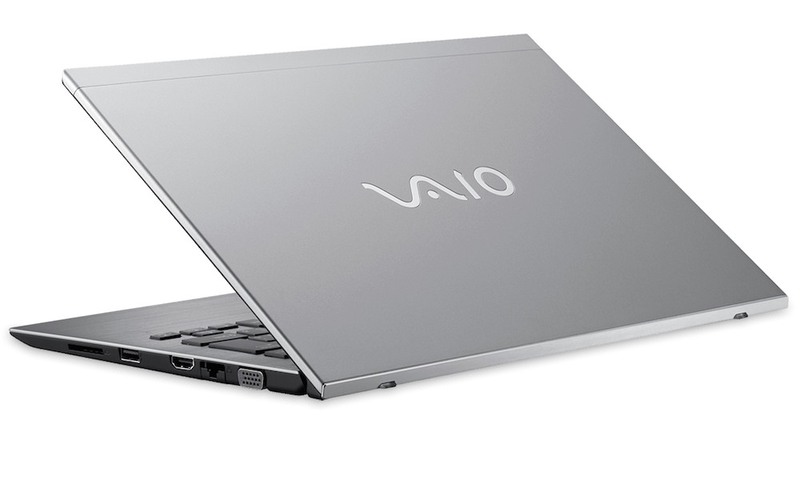 Via the USB-C port, users can enjoy versatility in connectivity for data transfers and the ability to charge power on the laptop. The LG gram 15 also features USB 3.0, a micro-USB and micro-SD slot, and comes with an HDMI port, which is uncommon among laptops of this size and weight. The LG gram 15 also offers a rich viewing experience with Full HD (1920×1080) resolution and 16:9 aspect ratio for a more lifelike, immersive viewing experience, ideal for video viewing. The display also features LG’s In-Plane Switching (IPS) technology, which ensures accurate color saturation and contrast, even at wide viewing angles. With a super thin bezel, the LG gram fits a 15.6-inch, Full HD, IPS display within a revolutionary design. 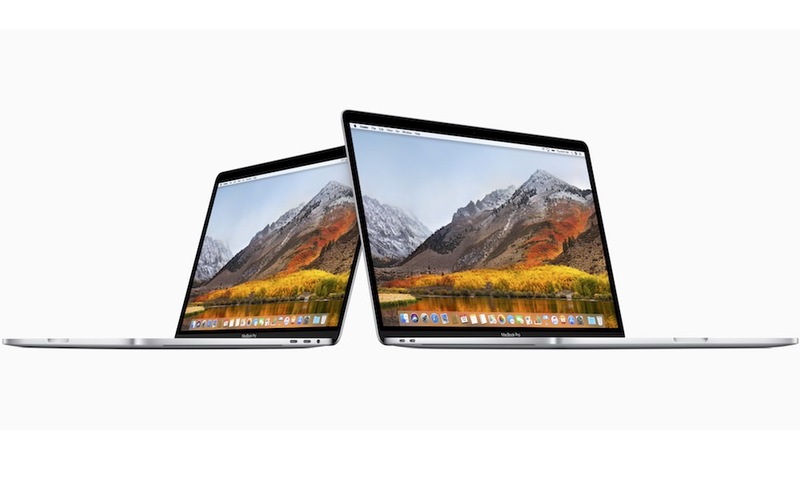 Instant Booting: The operating system starts up immediately when the user opens the display, whether it’s totally powered off or simply in sleep/hibernation mode. Reader Mode: Provides optimal conditions for reading by reducing blue light helping to protect your eyes and allow comfortable reading for extended periods of time. Movie Mode: Offers an enhanced cinematic experience by delivering vibrant lifelike colors, so the picture truly pops on screen. 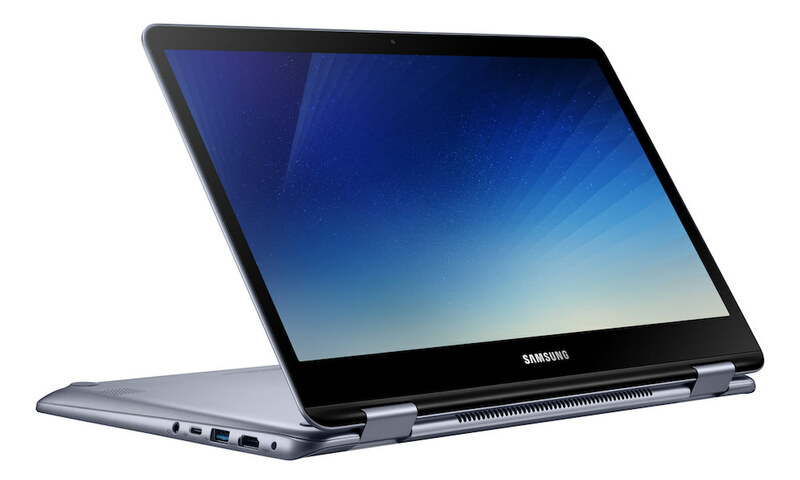 It also boasts a battery life of up to seven hours, allowing most multi-tasking users to enjoy a full day’s use in a single charge for work, school or just browsing the Internet, wire free. The LG gram 15’s keyboard is also ergonomically designed with dedicated numeric keys to make this a 15.6-inch laptop that is outfitted for comfort and productivity.